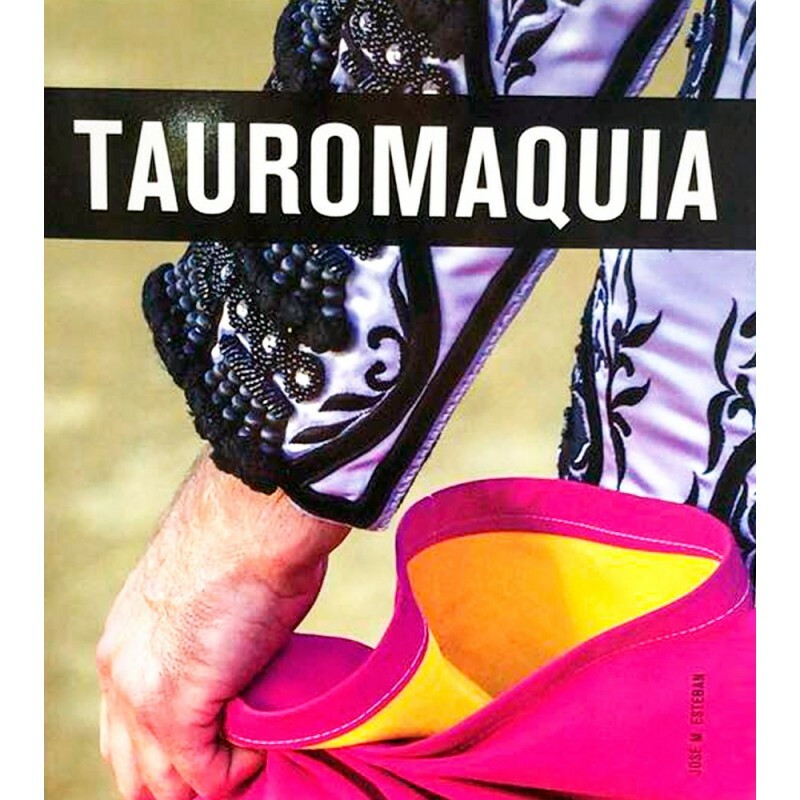 "Enciclopedia de la tauromaquia" (Encyclopedia of bullfighting) bullfighting magnificent book written by José María Esteban Bermúdez, with high quality illustrations, historical photographs and etchings. It is a essential manual with an overview of the world of bullfighting and an encyclopedic dictionary of the protagonists. 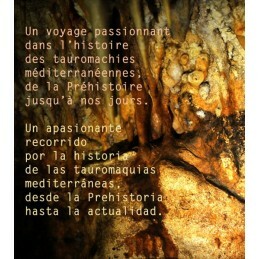 It is written in Spanish, 192 pages. 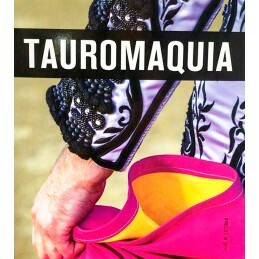 The book has color illustrations and the content is based on the bull, the bullfighter and the bull ring. This taurine book is a perfect gift for amateurs and beginners who want to investigate, hear and learn more about the world of bullfighting and all that surrounds it.